Some Fall Essentials – It is Finally COLD! The temperature has dropped and we have finally entered fall in Hong Kong. Yay! 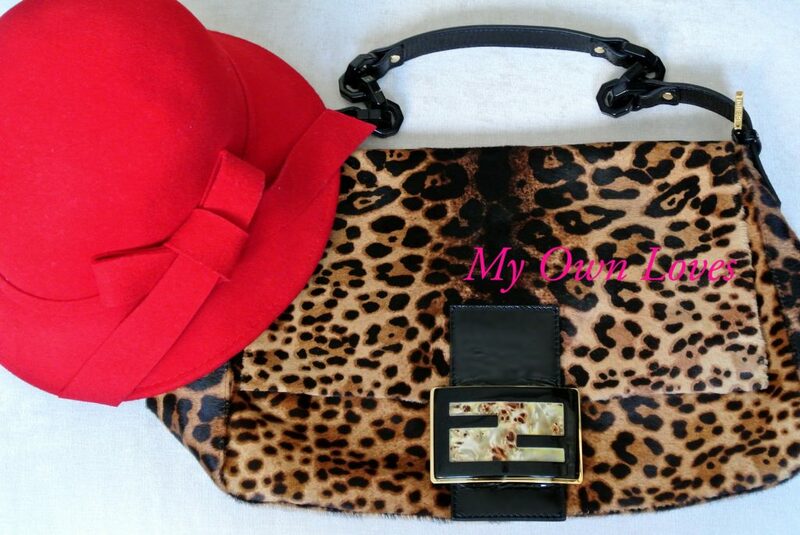 Leopard print has always been one of my favorites especially for fall and winter. It’s a great accent to a monochrome outfit or on days I just want to wear all black. Wear it with jeans, dress it up, go casual, pair it with a dress – it is very versatile. Even in warmer weather, it’s still lovely in smaller measured doses. But too much will risk you getting arrested by the fashion police! To enjoy the lovely weather boots are a must. I love a mid-heel that is stylish and won’t leave me crippled after being out and about. A black round toe knee high boot is always a classic.